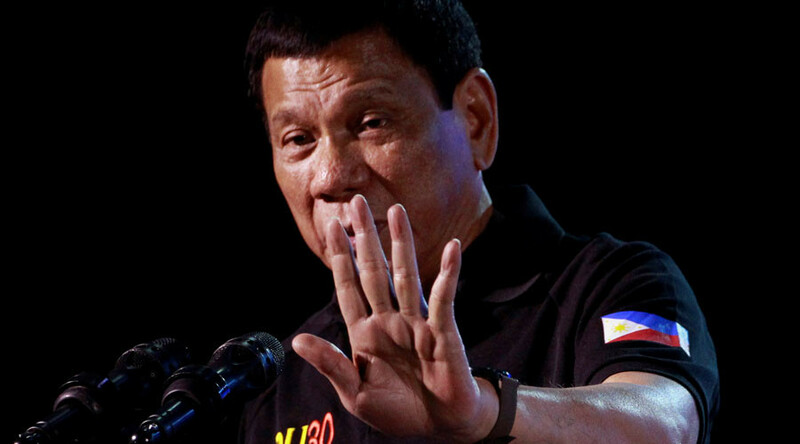 Populist Philippine President Rodrigo Duterte announced on Thursday he will put an end to the country’s booming online gaming industry. He said it while presenting a budget for 2017 without giving the scope or timing of the ban. "I am ordering the closure of all online gaming (firms). All of them. They have no use," local media Inquirer quoted Duterte as saying. In August, Duterte fired a warning shot by scrapping one firm's 13-year monopoly on gambling in licensed online cafes. "I was mad because even the youth are gambling and there was no way of collecting the proper taxes," Duterte said at the time. "I will restore online (gambling) provided taxes are correctly collected, and they are situated or placed in districts where gambling is allowed, which means to say, not close to churches or schools," he said. The gaming industry in the Philippines has been one of the most attractive in Asia up to date, attracting billions of dollars in investment. Philippine casino mogul Enrique Razon told Bloomberg in September that Duterte’s crackdown on online gambling helps traditional casinos in the country. 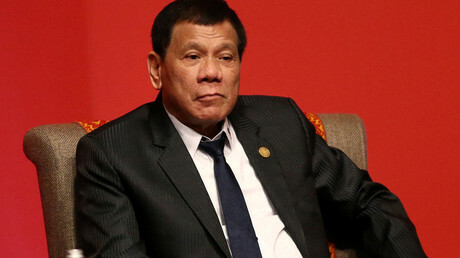 He is going to invest about $420 million in a casino resort in the capital Manila. Building casinos may also help the tourism business. The Philippines saw 14 percent more arrivals in the first half of the year, mostly from South Korea, the United States, and China. Manila intends to become an Asian casino hub by luring high-rolling Chinese gamblers, who are departing Macau because of the government’s crackdown on corruption.